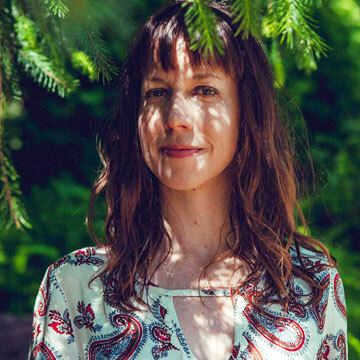 Crystal Higgins' classes are nurturing, grounding, and refreshing while incorporating a connection to the season, our natural rhythms, and the elements. She teaches to help others bring balance, strength, and ease back into their lives no matter what life experiences have come their way. Crystal continues to be inspired by her teachers – Gloria Latham, Shiva Rea, Abby Tucker, Sara Avant Stover, Katchie Ananda, Matthew Brensilver, and Jack Kornfield.